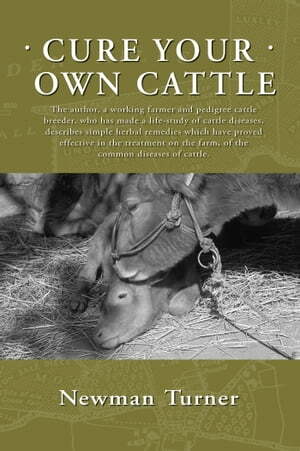 Collins Booksellers - Cure Your Own Cattle by Newman Turner, 9781601730985. Buy this book online. In this concise monograph, Newman Turner sought to "bring within the reach of the farmer a solution to his disease problems in a way in which drug and chemical treatments have never before achieved." He relied on his lifetime of observing animals and herbs in their natural environment to guide him in his experiments. The end result is his proclamation that freedom from animal diseases may be attained by the proper utilization of nature's provisions. While the subject of natural veterinary care has grown and matured, Turner's clear and simple systems and advice remind farmers of the true fundamentals that consistently work.